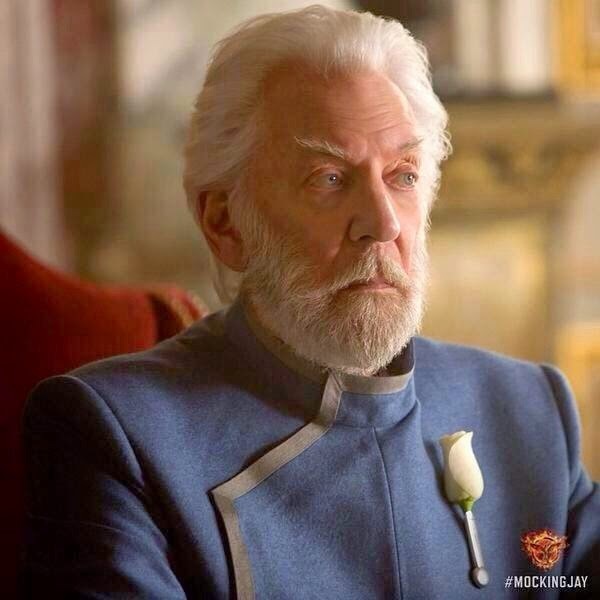 New still of Donald Sutherland as President Snow in 'The Hunger Games: Mockingjay - Part 1'; Plus listen to Lorde's 'Yellow Flicker Beat' theme song! A new still of Donald Sutherland as President Snow (above ^) in The Hunger Games: Mockingjay - Part 1(Donald Sutherlandas President Snow and Jena Maloneas Johanna Mason co-stars) has been released as well as the theme song for the film, Lorde’s “Yellow Flicker Beat,” which was unvealed yesterday. Mockingjay: Part 1, the penultimate chapter of the third film (from The Hunger Games trilogy) will be opening in theaters nationwide November 21st (Jena's birthday!). The film also stars Jennifer Lawrence, Josh Hutcherson, Liam Hemsworth, Woody Harrelson, Elizabeth Banks, Philip Seymour Hoffman, Jeffrey Wright, Stanley Tucci, and Julianne Moore. 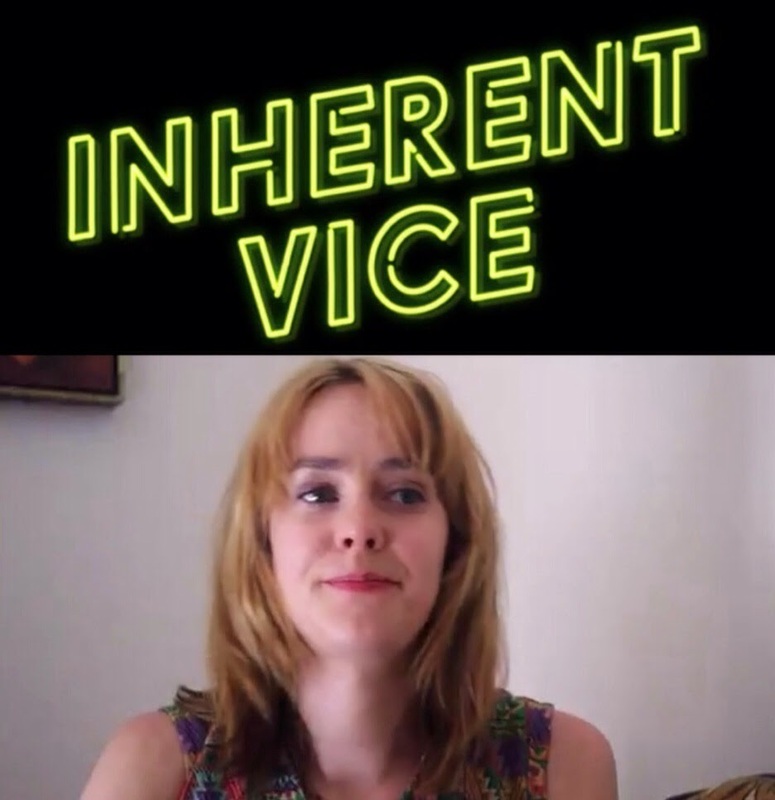 The first trailer for Inherent Vice starring Joaquin Phoenix, Josh Brolin, and Jena Malone has been released. Jena appears very briefly on the trailer. The film also stars Owen Wilson, Katherine Waterston, Reese Witherspoon, Benicio Del Toro, Martin Short, and Joanna Newsom. Inherent Vice opens in limited U.S. theater release on December 12th. The cast and crew of David Fincher's new film Gone Girl starring Rosamund Pike& Ben Affleck attended the Opening Night Gala Presentation and World Premiere of "Gone Girl" during the 52nd New York Film Festival at Alice Tully Hall on September 26, 2014 in New York City. Gone Girl opens in wide U.S. theater release next Friday, October 3rd! Rosamund Pikeattended (along with David Tennant and the rest of the cast and crew) the World Premiere of What We Did On Our Holidayat Odeon West End this past Monday, September 22, 2014 in London, England. The film opens in UK Cinemas this week, yesterday (Friday, September 26th). Again, no U.S. release date announced yet. 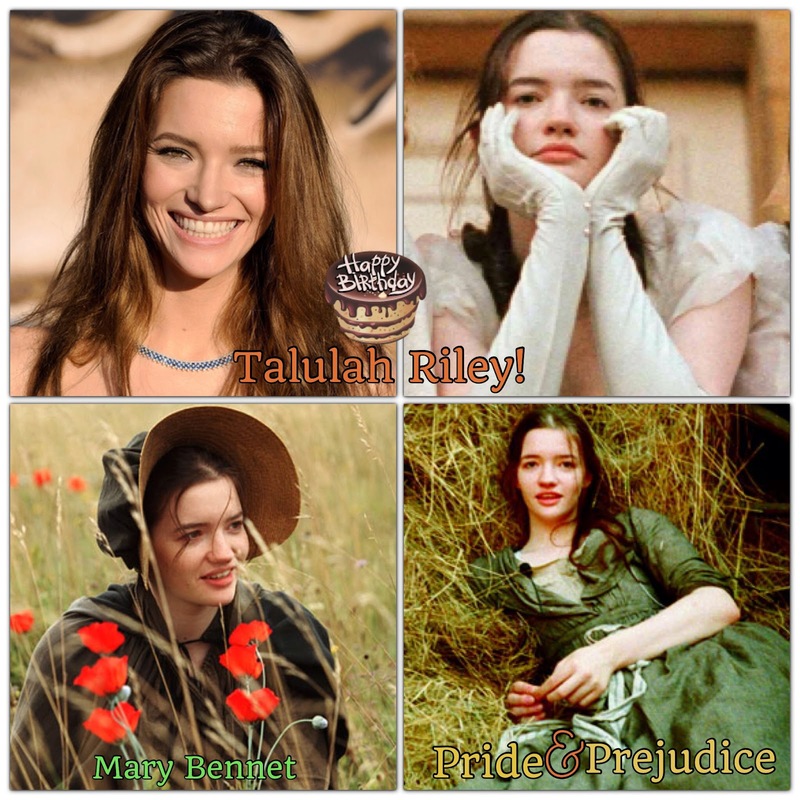 Today (Sept. 26) is Talulah Riley's (aka Mary Bennet ofPride & Prejudice 2005 film) 29thbirthday. Miss Riley was born in Hertfordshire, England (UK) 29 years ago today. Read her interesting BIO here. 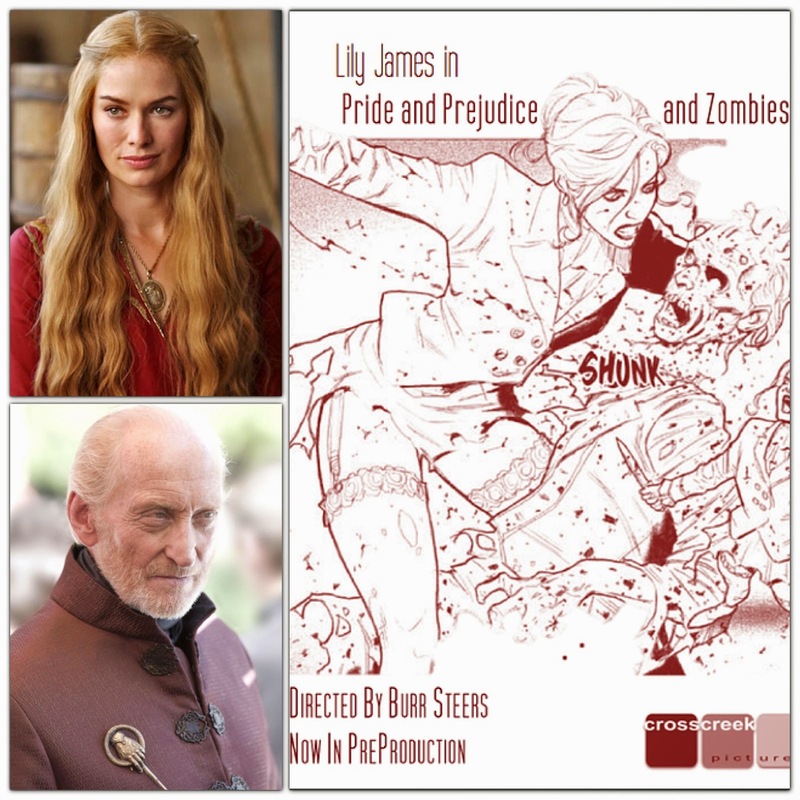 Game of Thrones' stars Lena Headey and Charles Dance join the cast of 'Pride and Prejudice and Zombies' film; Plus Screen Gems to distribute for its U.S. release! 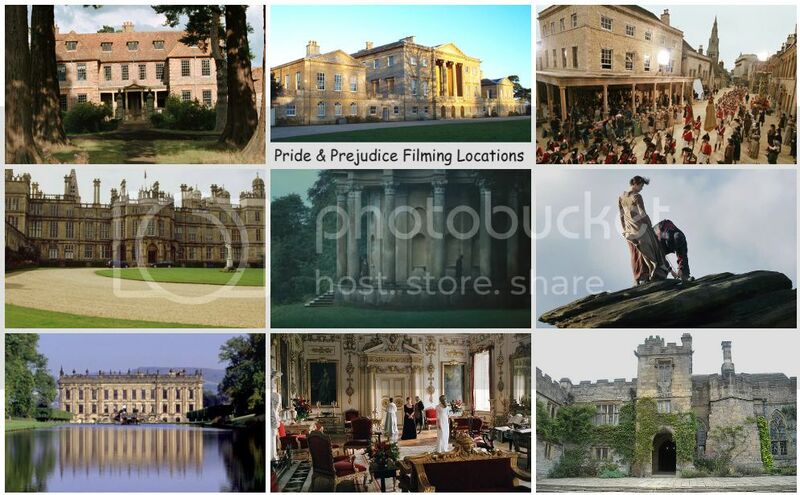 A few more interesting casting choices has been added for Pride and Prejudice and Zombies as filming begins today (September 24th). Two Game of Thrones stars Lena Headey and Charles Dance (they play father and daughter Tywin and Cersei Lannister in GoT series) has joined the cast along with Suki Waterhouse. No word on which characters they are playing. 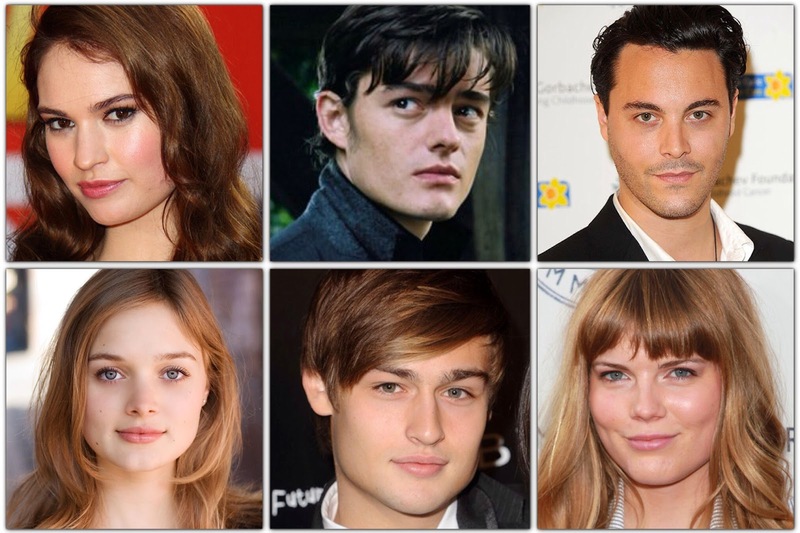 They joined the already assembled cast Lily James (Elizabeth Bennet), Sam Riley (Mr. Darcy), Jack Huston (Mr. Wickham), Bella Heathcote, Douglas Booth (Mr. Bingley), Emma Greenwell (Caroline Bingley) and Matt Smith (Mr. Collins). Also, Screen Gems acquired the distribution rights for its U.S. theatrical release. Sony Pictures Worldwide will distribute the movie in Latin America, Scandinavia, Eastern Europe and Iceland; the feature is also being shopped around to other international territories.Burr Steers will helm the movie with Natalie Portman as one of the producers. It is slated for a 2015 theater release. Posting here a few new (and recently shown/aired) TV/films to add to the many films and other projects (ie. 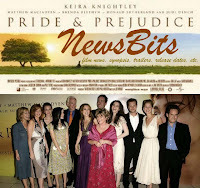 short films, radio or stage plays) that some former P&Pcast/actors had either co-starred, appeared, and or previously worked together with, other than their popular 2005Pride & Prejudice film. 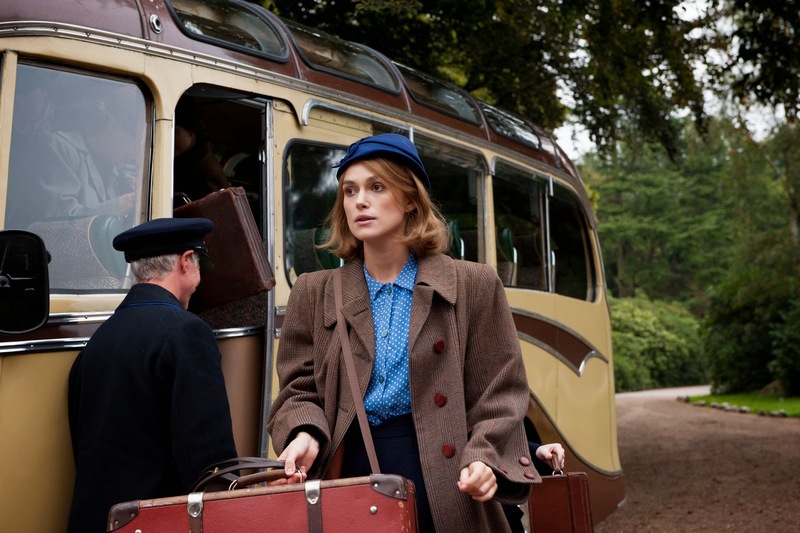 A new 'The Imitation Game' still of Keira Knightley and a People's Choice Award win at TIFF 2014! Newstills (including one of Keira above^ via Awards Watch forums) of The Imitation Gamestarring Keira Knightley (as Joan Clarke), Benedict Cumberbatch (Sherlock), and Mark Strong (Sherlock Holmes, The Young Victoria)has been released. The film recently premiered at the 2014 Toronto International Film Festival, which Keira attended and at Toronto: 'The Imitation Game' Wins People's Choice Award(via THR). The Imitation Game won the big prize, the People's Choice Award, at this year's Toronto International Film Festival. TIFF's audience award winner is often a precursor to Oscar glory. Last year, the award went to the eventual best picture winner 12 Years a Slave, and previous TIFF audience award winners have included American Beauty, Slumdog Millionaire and Silver Linings Playbook. New 'Gone Girl' stills and promo posters featuring Rosamund Pike; plus listen to a clip of the film's new score! A few new promotional posters and stills for Gone Girl starring Rosamund Pike& Ben Affleck has been released as the film's U.S. Theater release fast approaches, just less than 2 weeks (11 days!) from today. Also, a clip from Gone Girl's film score was released via Nine Inch Nails’ YouTubechannel, which you can listen to below. Gone Girl opens in wide U.S. theater release October 3rd! 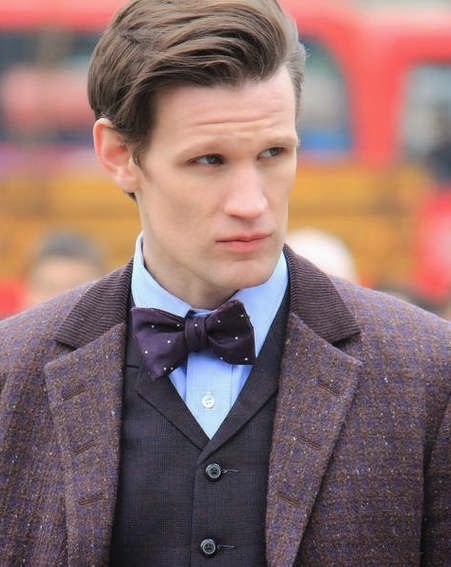 Doctor Who's Matt Smith joins cast of 'Pride and Prejudice and Zombies'; filming begins September 24th! Former Doctor Who star Matt Smith has been cast in Pride and Prejudice and Zombies, Seth Grahame-Smith's film adaptation of Jane Austen's classic Pride and Prejudice. The Hollywood Reporter reports that he will be playing as Mr. Collins and filming begins next week for PPZ on September 24th. Smith will co-star with Lily James, Sam Riley, Jack Huston, Bella Heathcote and Douglas Booth. Burr Steers will helm the movie with Natalie Portman as one of the producers. It is slated for a 2015 theater release. 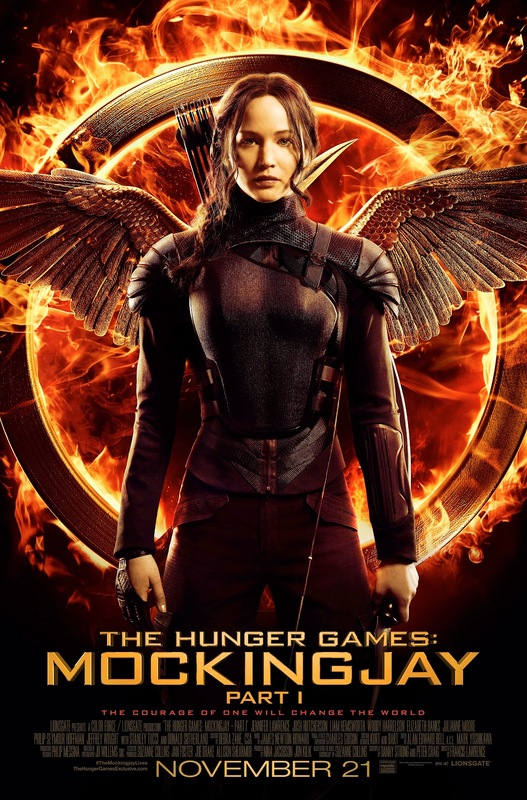 A full length trailer for The Hunger Games: Mockingjay - Part 1(Donald Sutherlandas President Snow and Jena Maloneas Johanna Mason has been released today. Mockingjay: Part 1, the penultimate chapter of the third film (from The Hunger Games trilogy) will be opening in theaters nationwide November 21st (Jena's birthday!). The film also stars Jennifer Lawrence, Josh Hutcherson, Liam Hemsworth, Woody Harrelson, Elizabeth Banks, Philip Seymour Hoffman, Jeffrey Wright, Stanley Tucci, and Julianne Moore. P&P NewsBits: Matthew Macfadyen cast in BSkyB's 'The Enfield Haunting', No 'Pirates 5' movie for Keira Knightley, New 'Gone Girl' pinterest account and International Poster featuring Rosamund Pike, watch Rupert Friend in full trailer for Homeland's Season 4, and more! Here's today's quick news round up of TV and film news (including casting calls, a film synopsis, trailers, release dates, festival news, etc.) 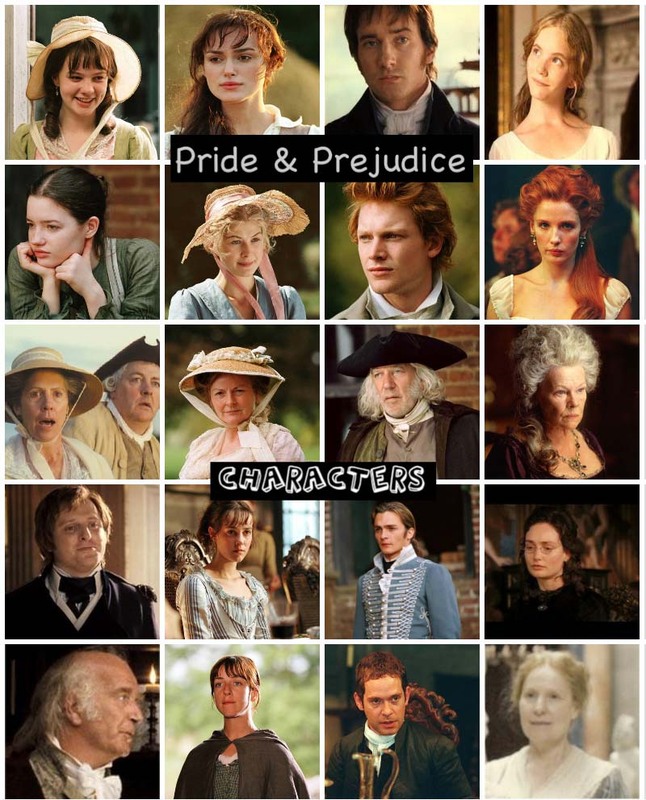 of the following P&P (2005) actors: Matthew Macfadyen, Keira Knightley,Rosamund Pike, Rupert Friend,Donald Sutherland, andJudi Dench), all in one post! Summer 2014 is over! Yep, you know what that means, right? 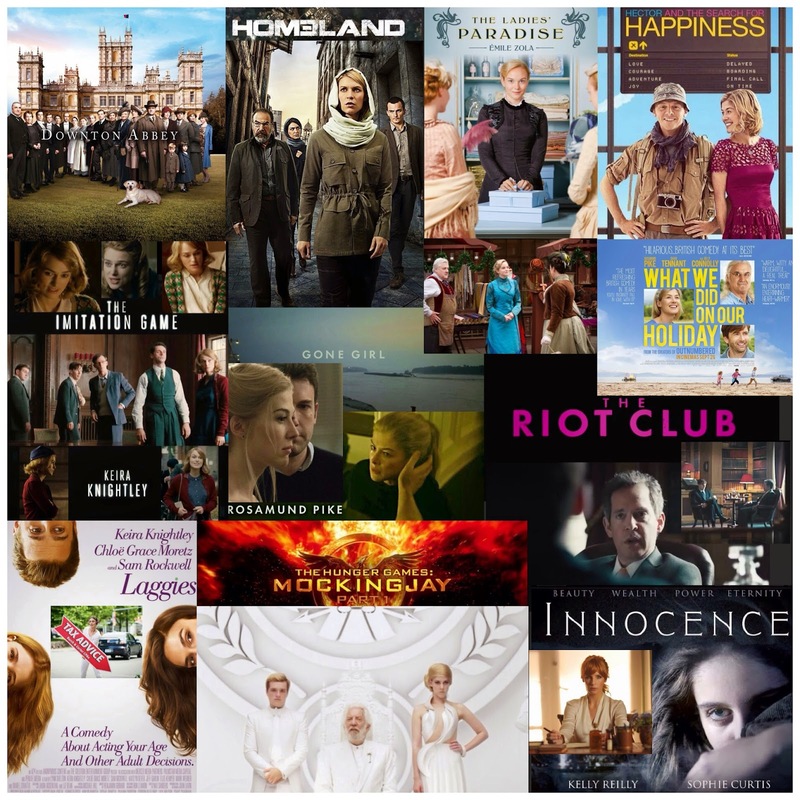 New TV series/returning shows and movies to look forward to this Autumn from ourfavorite P&P actors! 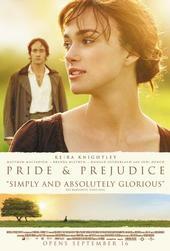 Continuing my annual list of some Pride & Prejudice 2005 alumni with a new movie and TV series or mini-series starting this month through December of 2014 (as well as a few upcoming films to see in 2015!). 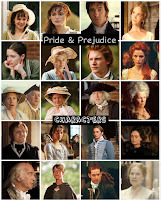 Featured P&P (2005) actors:Rosamund Pike, Keira Knightley, Carey Mulligan, Jena Malone, Kelly Reilly, Rupert Friend, Tom Hollander, Donald Sutherland,Judi Dench, Penelope Wilton, and Peter Wight. Three (out of 5) of Pride & Prejudice 2005's own Bennet girlsRosamund Pike, Keira Knightley, and Jena Malonewere in attendance at this year's Toronto International Film Festival (TIFF) 2014. They all looked great at the premieres of their individual films that were screened at the festival. Rosamund attended the premiere of her film, Hector and the Search for Happinesswith Simon Pegg. Jena attended the premiere of her new indie film, Time Out of Mind with Richard Gere. And Keira attended two premieres, her two new films, The Imitation Game with Benedict Cumberbatch, Matthew Goode, and Allen Leech, and Laggieswith film's director Lynn Shelton. 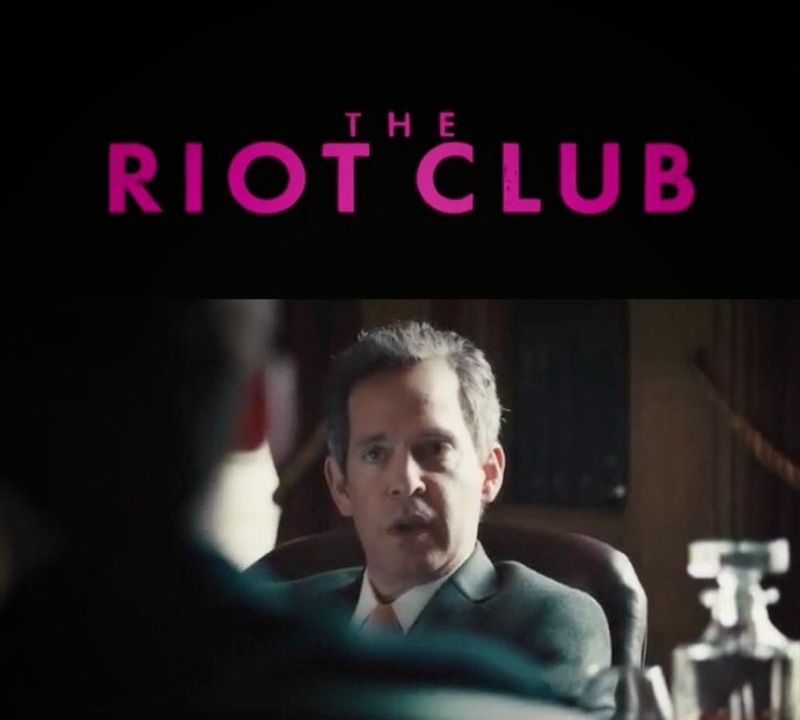 In the upcoming film The Riot Club, Tom Hollanderco-stars with a young group of British (up and comers) actors such as Sam Claflin (THG: Catching Fire, Any Human Heart, and The Pillars of The Earth), Douglas Booth (Noah, Great Expectations, Pride and Prejudice and Zombies), Sam Reid (Belle), Freddie Fox (The Mystery of Edwin Drood), Max Irons (The White Queen), Holly Grainger (Bonnie & Clyde, Anna Karenina, Jane Eyre), Natalie Dormer (THG: Mockingjay Part 1, Game of Thrones, The Tudors) and Jessica Brown Findlay (Downton Abbey). P&P NewsBits: New 'Gone Girl' stills featuring Rosamund Pike, Carey Mulligan to reprise role in hit 'Skylight' revival on Broadway, Watch Season 2 trailer for 'The Paradise', 'Innocence' starring Kelly Reilly in theaters today, and more! Here's today's quick news round up of TV and film news (including casting calls, a film synopsis, trailers, release dates, festival news, etc.) 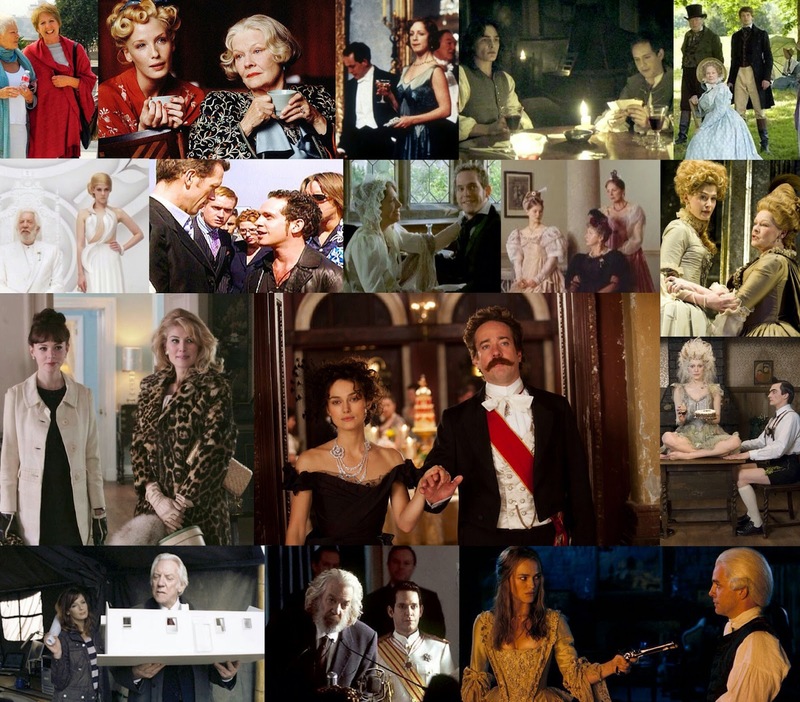 of the following P&P (2005) actors Rosamund Pike, Keira Knightley, Matthew Macfadyen, Carey Mulligan, Jena Malone, Kelly Reilly, Donald Sutherland,Judi Denchand Peter Wight), all in one post! 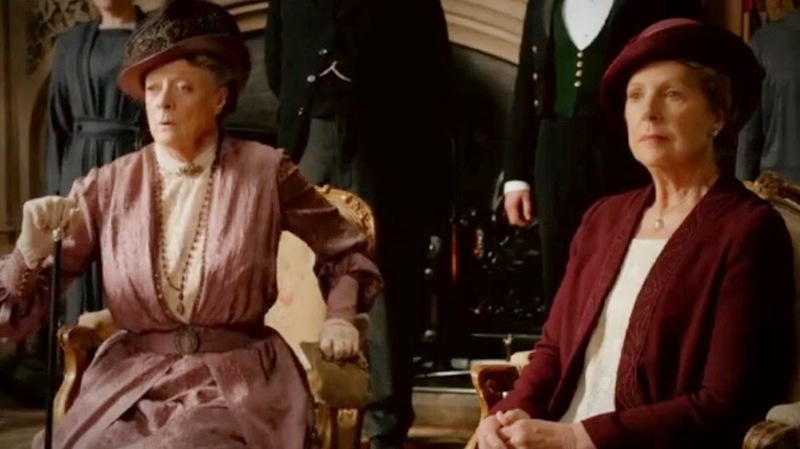 Watch: Penelope Wilton in ITV's Season 5 Trailer for Downton Abbey! The UK trailer for Season 5 of Downton Abbey (Penelope Wilton co-star as Isobel Crawley) has been released via ITV. Penelope Wilton as Mrs. Isobel Crawley, appears on the trailer briefly, but she had a very interesting line that said, "surely, servants are human beings too." Downton Abbey's Season 5 premieres on ITV in the UK on September 21st (2014) at 9 PM and on PBS Masterpiece in the U.S. on January 4, 2015!